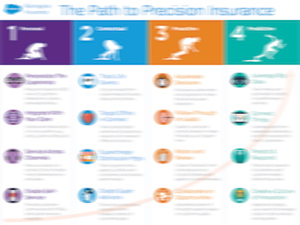 Are you on the path to precision insurance? 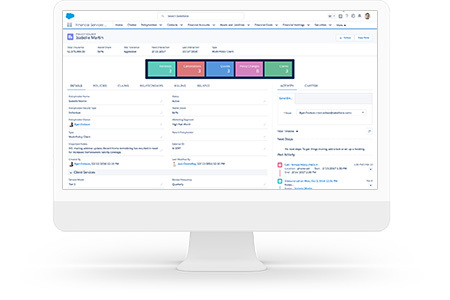 Download our free 4-step roadmap to Precision Insurance to determine where you are on your journey. Sign up once to Watch Demo and Download.